Guillotine safety checks are required at six monthly intervals. 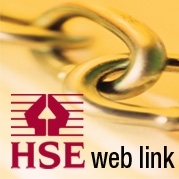 Your obligation to your employees under Health and Safety legislation make the certification essential. 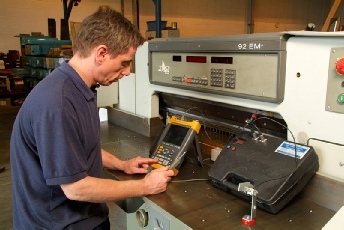 Serviced guillotines are more reliable and efficient in production. Checks are carried out according to the recommendations of the Printing Industry Advisory Committee as detailed by the Health and Safety Executive. A certified Safety Certificate is issued on satisfactory completion of the test. We offer a quick response and checks can be carried out at a time suitable to you to minimise your down time and cause minimum disruption in production. We offer a prompt and comprehensive service at competitive rates.